Everything about weddings is special and each occasion is unique. Natasha ensures she maintains a personal connection between a professional and precise service and the couple’s visions of their perfect Wedding Day. With experience in creating Weddings and Events in Europe and South Africa, and having traveled the world, Natasha brings extensive experience from overseas to orchestrate magic for couples in South Africa. 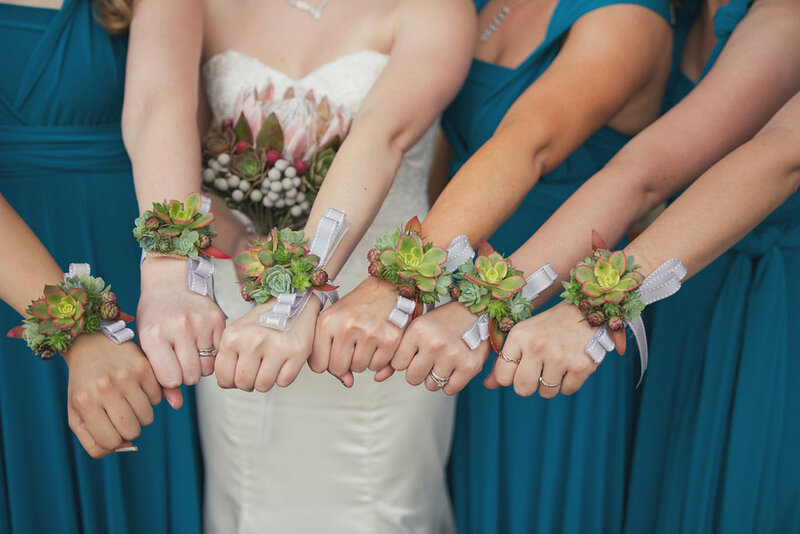 Weddings By Tasha is also hugely successful in coordinating for Destination Couples who wish to say their ‘I do’s’ in beautiful sunny South Africa.